New Stuff Going on at The Ridge! Obstacle Training started Sun. 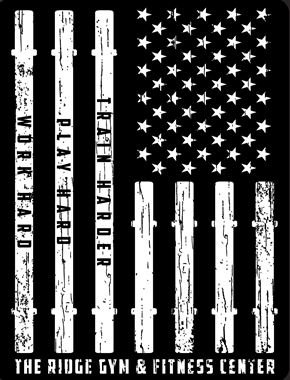 March 3rd, 8 wks of training to get you ready for Warrior Dash Sat. May 4th, 2019. 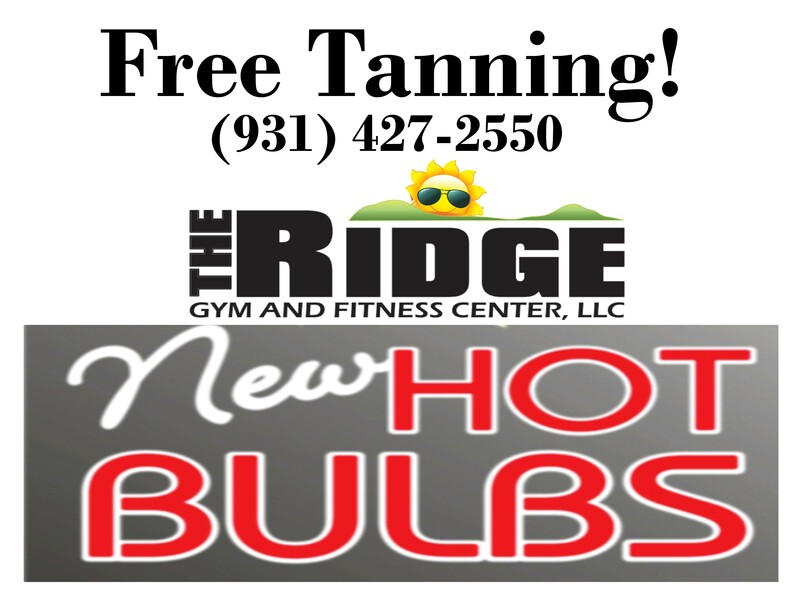 Installed 1/30/19, we've got your tanning season kicked off right! And, we have a large selection of indoor tanning lotions- Snooki, Australian Gold, JWOW, Brown Sugar, Tanovations, Devoted Creations, Millennium, Designer Skin, and Supre Tan. We have tingle, non-tingle, dark bronzers, & white bronzers. Whether you're just starting to tan or have been for a while, we've got you covered. Stickers & peepers for eye protection, and packets for only $3. Try a sample before you invest in a bigger bottle. 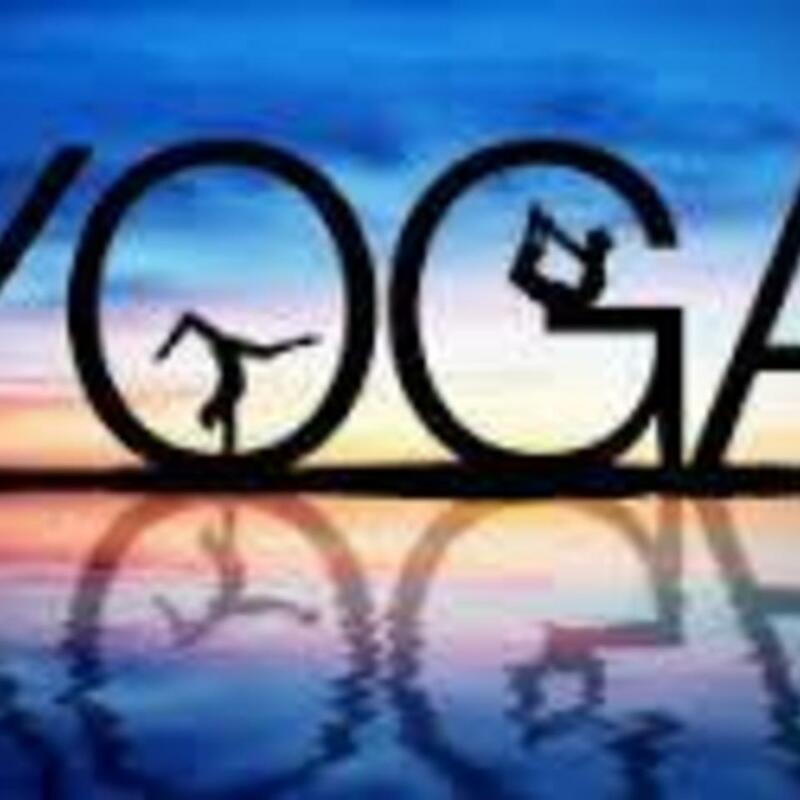 We've got everything you need- equipment (cardio & strength-training), classes (Yoga, Zumba, HIIT, LIIT), motivation, and a friendly, supportive atmosphere. Call (931) 427-2550 and make the first step. Work Hard, Play Hard, TRAIN HARDER! Now offering 3, 6, 12, and 24 month contracts! Call (931) 427-2550 to find out about all our contract options for your specific needs. Are YOU looking for a gym? We've got you covered! 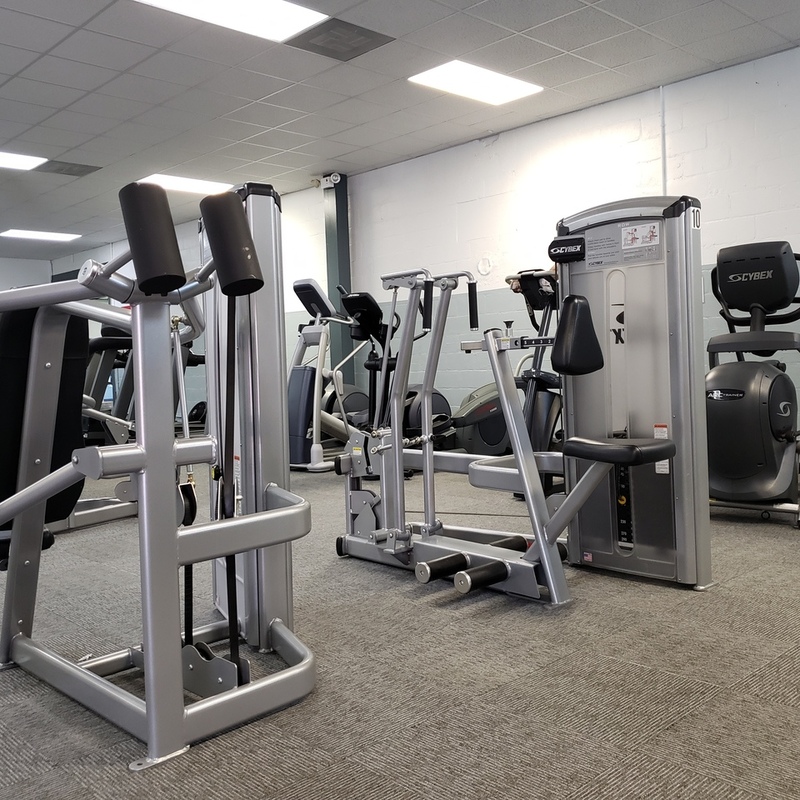 Just across the street from John Barnes Ball Park, we have all the cardio and strength training equipment YOU need. Come by, check us out, schedule your free day pass and see what you think! We Are Also A Proud Distributor Of Advocare! 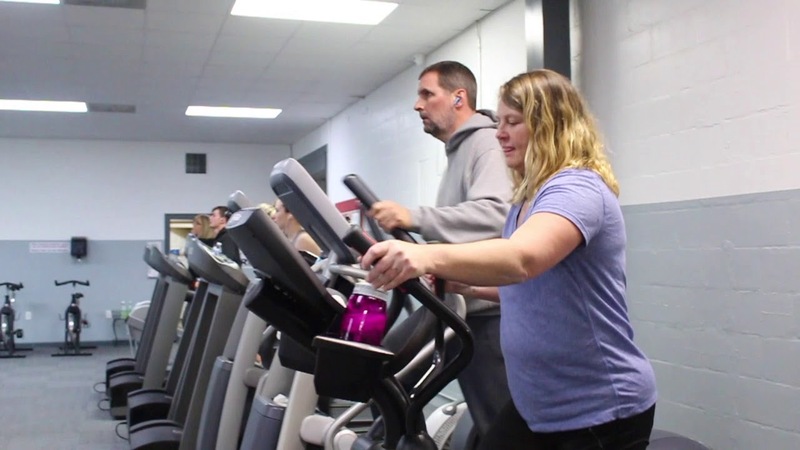 Welcome To The Ridge Gym and Fitness Center! Where we change "I can't" into "I can't believe I just did that!" Let us help you find a new and improved YOU! Every journey begins with one step! Make your step into The Ridge Gym! Join our family!